Our custom rivets include aluminum rivets, steel rivets and plastic rivets so busineses will always have the right rivet for the right job. Würth rivets are ideal for use on window regulators, luggage racks, cladding, body molding, door handles, lock rivets, grills, and more. The company’s unique Nutserts are great for all types of auto applications. 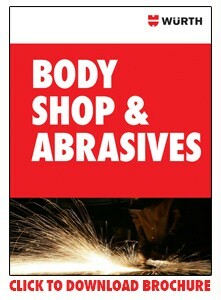 No body shop is complete without them.